Logic Smoke Menthol E-liquid is a wonderful menthol flavor that gives you a cool, refreshing taste with every inhale. You’ll love it as an all day vape or mixed with any flavor to add a nice frosty edge. 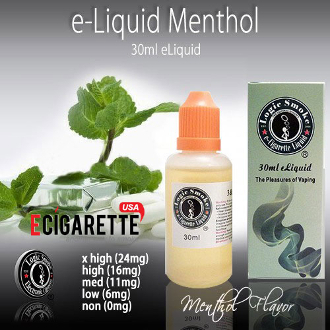 Pick up a bottle of Menthol E-liquid from Logic Smoke today and wake up your taste buds.